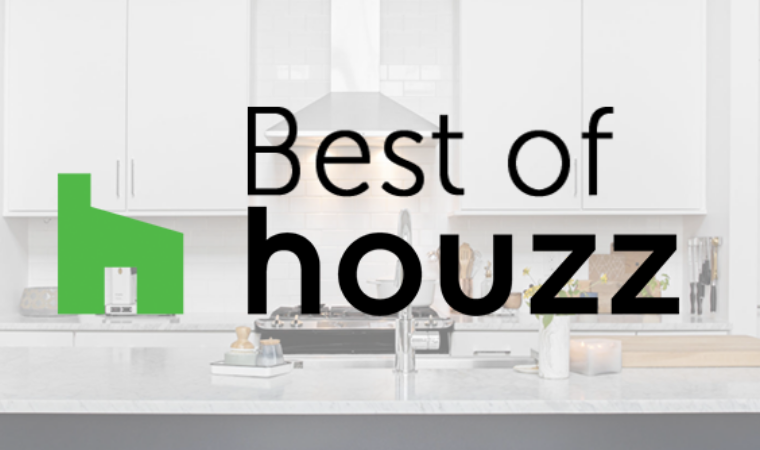 Kirkland, WA, January 29, 2019 – McAdams Remodeling & Design of Kirkland, WA has won “Best Of Customer Service” on Houzz®, the leading platform for home renovation and design. The custom design-build residential remodeler was chosen by the more than 40 million monthly unique users that comprise the Houzz community from among more than 2.1 million active home building, remodeling and design industry professionals. “We’re incredibly honored to receive this award. We work hard to leave our clients with beautiful, quality remodels at a fair price, and it’s always nice to have that acknowledged,” said Dale Sahr, President of McAdams Remodeling & Design. Follow McAdams Remodeling & Design on Houzz or on their website. McAdam Remodeling & Design is a full-service residential remodeling general contractor with over 40 years of experience in the Seattle area. Based in Kirkland, WA, we specialize in design-build projects ranging from whole-house remodels and second story additions to a small bathroom remodel or full kitchen renovation. Our 10-year “Peace of Mind” Limited Warranty ensures our clients are taken care of beyond the initial construction period.